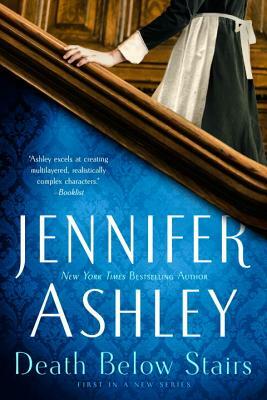 Jennifer Ashley is the New York Times and USA Today bestselling author of Death Below Stairs; the Shifters Unbound paranormal romances, including Red Wolf and Guardian’s Mate; and the Mackenzies historical romances, including The Madness of Lord Ian Mackenzie and The Stolen Mackenzie Bride. Winner of a Romance Writers of America RITA Award, she also writes as USA Today bestselling mystery author Ashley Gardner. She lives in the Southwest with her husband and cats, and spends most of her time in the wonderful worlds of her stories.